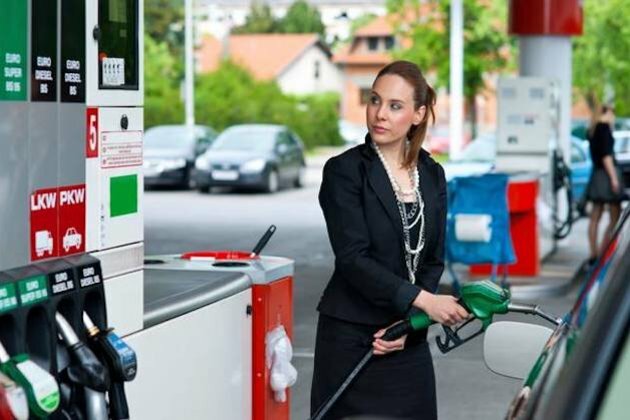 The average retail gasoline price in the United States is now close to $3 a gallon, while in Germany, gasoline is retailing at an average of €1.40 per liter. We last saw prices like these in November 2014. Back then, crude oil prices had dropped – dated Brent traded at $78.90 a barrel – and were still falling. So, could we see a repeat of the 2014 reprieve? As fuel taxes in the U.S. are low, it means the U.S. retail gasoline price closely tracks Brent prices. Brent is the global price benchmark for crude, setting the competitive environment for ex-refinery gates prices worldwide. In January 2016, when Brent fell to under 30% of its 2014 peak price ($112 a barrel monthly average in June), U.S. monthly gasoline prices for February dropped to $2.02/gallon – almost 50% lower than 2014’s highest monthly price. However, the probability of a $30 a barrel price drop is low. It is more likely that prices could spike – even to as much as $100 a barrel or more - if the U.S. adopts an aggressive stance towards buyers of Iranian crude once the full sanctions regime is in force. (The writer Alan Gelder is responsible for formulating Wood Mackenzie’s research outlook and integrated cross-sector perspectives on this global sector. He joined Wood Mackenzie’s Downstream Consulting team in 2005 and became global head in 2009. He moved into research in 2011).